There are calls for the U.K’s Foreign Office to investigate the disappearance of a British Disney cruise ship crew member. Rebecca Coriam, a 24-year-old female crew member who was working onboard the Disney Wonder as a childminder went missing in 2011. She just vanished in the early hours of the morning on March 22. 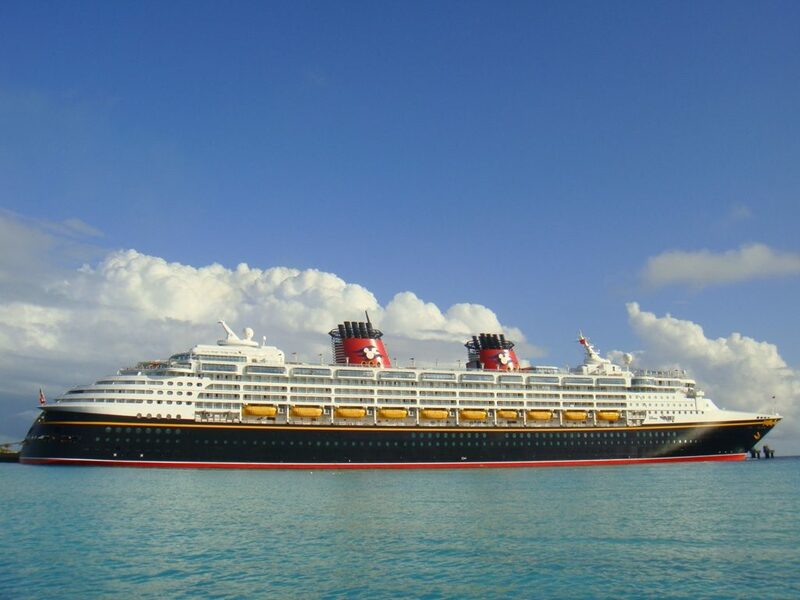 The Disney Wonder was sailing Mexico’s Pacific west-coast as part of a sailing from California. According to multiple reports, MP Chris Matheson from Chester has discussed the case with the Foreign Office and asked them to investigate. The MP believes there is enough evidence for an investigation to be opened. It is believed that Rebecca Coriam went overboard but how and why are still unknown. 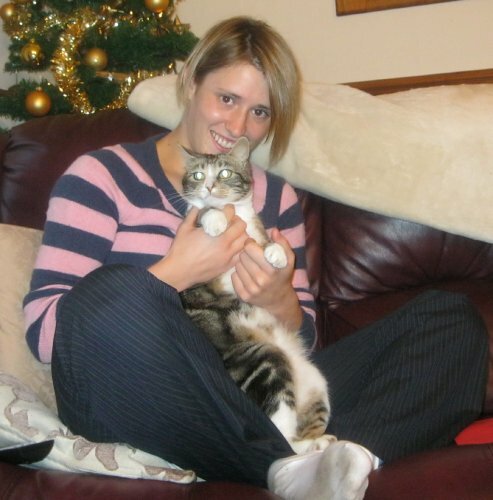 Rebecca was last seen distressed on the ships CCTV and speaking on the phone in the early hours of the morning. Ripped shorts were returned to Rebecca’s parents which has raised concerns that foul play was involved. This was one of the main reasons why calls have been made for a Foreign Office investigation. When Coriam went missing in March 2011 only one officer from the Bahamas investigated. Only six people onboard the ship were questioned and no forensics was done. Ever since then the parents have been looking for the truth. We do hope the truth comes out and a more detailed investigation is done in this heart breaking case which has been discussed and been featured in the media for years.